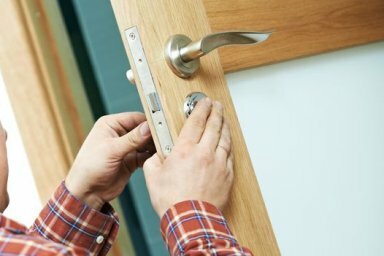 If you are locked out of your home, business, vehicle or safe then we can get you back in quickly. With an average response time of just 20 minutes we won’t leave you standing in the cold for long. 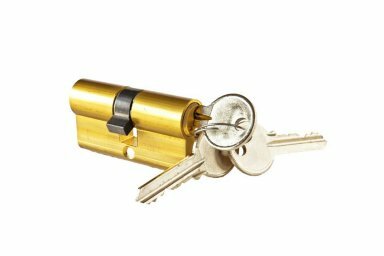 We are equipped with all of the latest tools and the skills to use them utilising non destructive techniques wherever possible so that you won’t have to replace your locks. Call us now for a quick re-entry to your property. 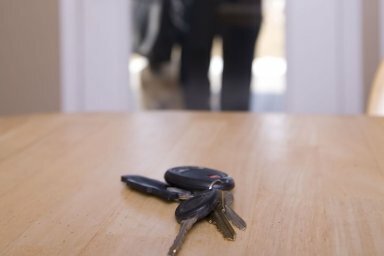 Paladin locksmiths operate on a 24 hour basis so we are available whenever you need us. No Call Out Charge We don't charge you for the privilege of coming to your property providing you are within our service area - a 12 mile radius around Skelmersdale including Wigan, St Helens, Ormskirk and Chorley. Paladin Locksmiths offer a comprehensive 24 hour, 7 days a week, 365 days a year service. 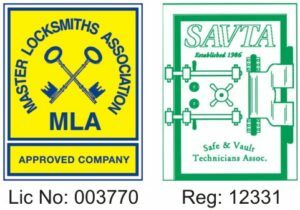 We are a local, fully trained, independent company based in Skelmersdale, Lancashire, providing a competitively priced reliable service. Some information you may find useful when considering your security requirements.